Tassels are so on-trend right now we had to find a way to incorporate them into our modern and minimalist sorority aesthetic! 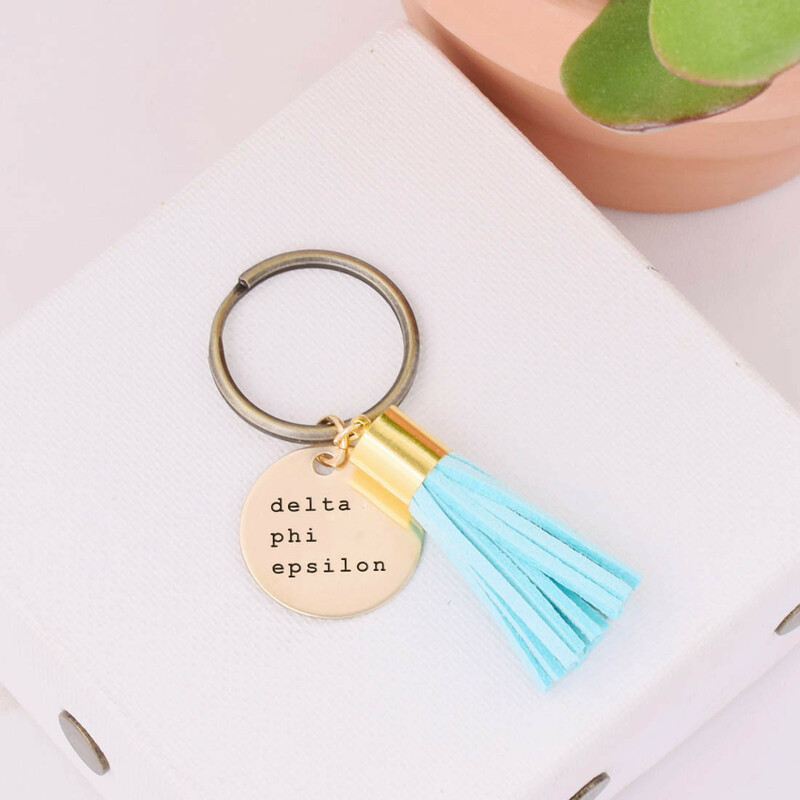 This Delta Phi Epsilon sorority keychain comes in your choice of color for a suede leather tassel and the brass charm is laser engraved by our team of sorority women in our workshop. 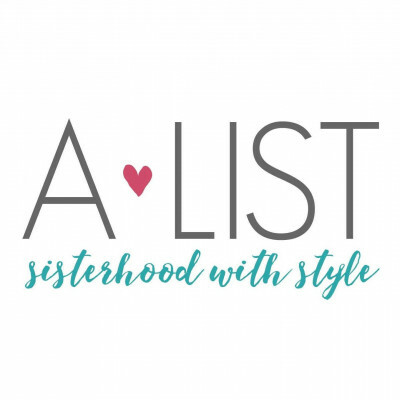 Great gift for a sister, friend, or even for yourself! Each piece is handmade and unique! Buy for the holidays, Valentine’s Day, birthday, or as Big Sister & Little Sister sorority gifts. Great for your sorority recruitment too!